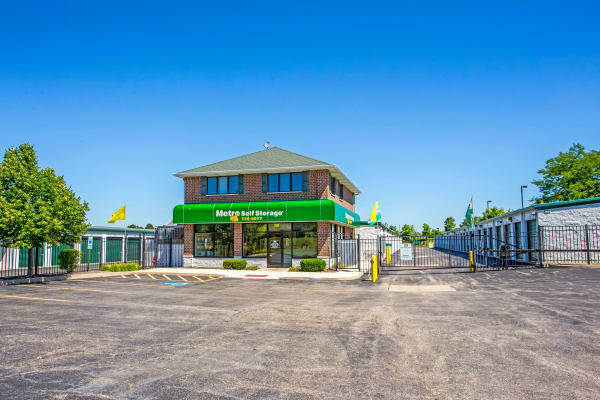 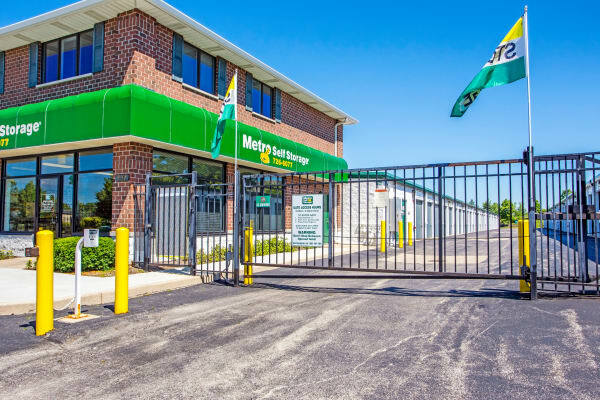 Metro Self Storage opened its first storage facility near the Northwest Suburbs of Chicago more than 40 years ago. 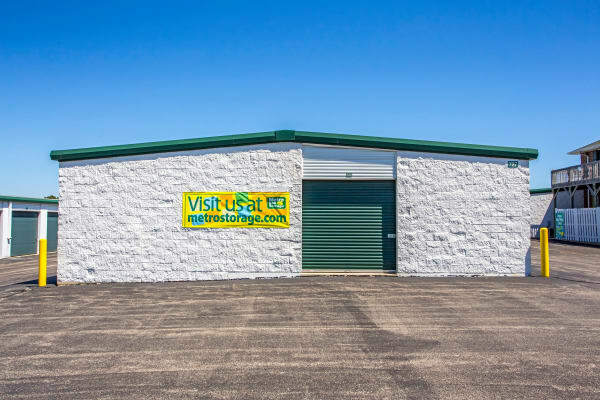 Still locally owned and operated, we offer secure, convenient, and affordable storage, all with customer service second to none. 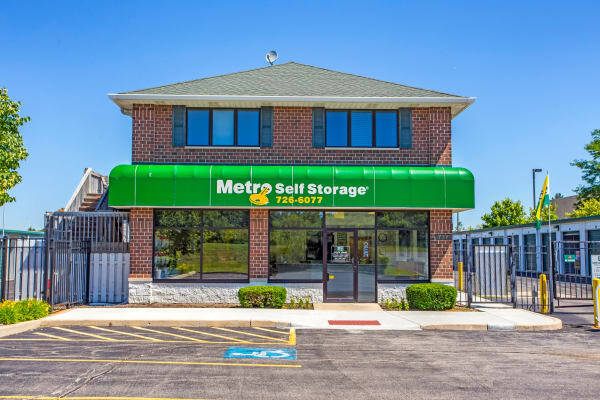 If you need personal or business storage in Lake Zurich, we are here for you every day of the week. 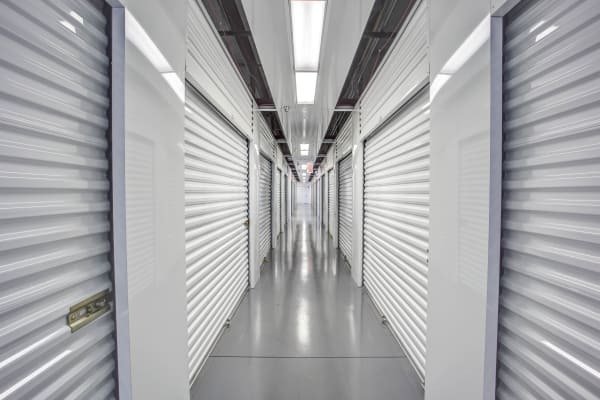 Our Lake Zurich storage facility features include drive-up access and interior climate-controlled units, 24-hour video surveillance, a fully fenced perimeter, and ample lighting for added security. 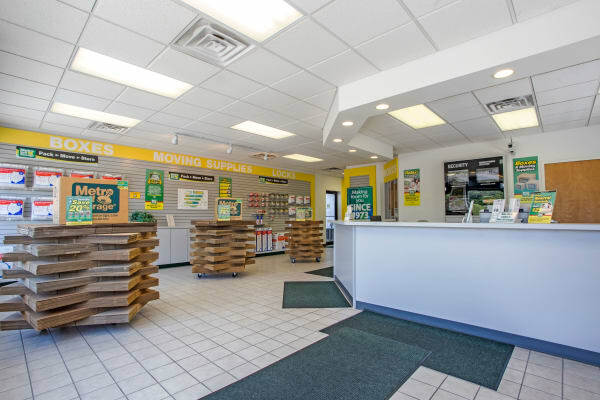 All buildings are one story, so there is no need to worry about stairs or elevators. 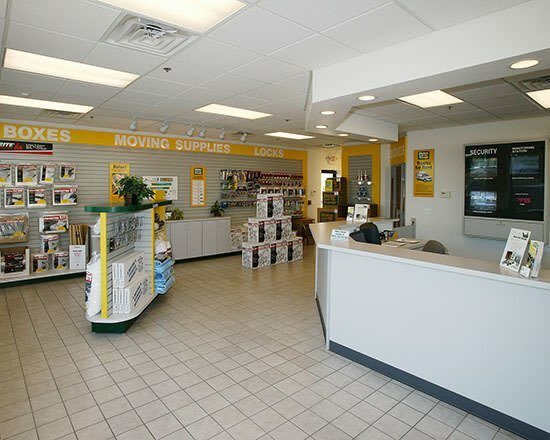 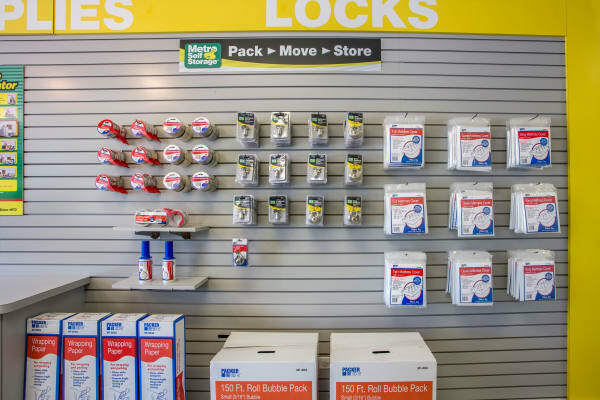 Our retail storage office is open on Sundays and carries a full line of moving boxes and packing supplies including stretch wrap and mattress covers in one convenient location. 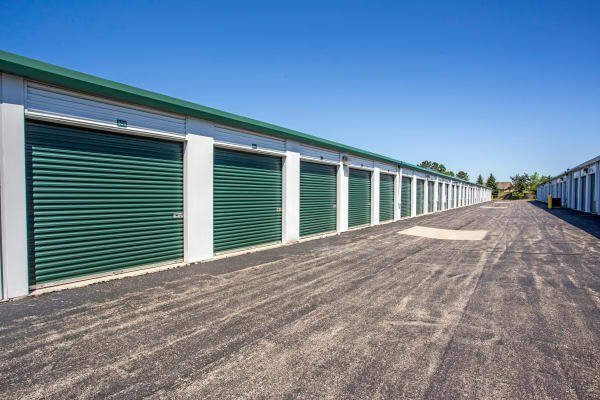 Thanks to wide drive aisles our storage facility provides 18-wheeler access for the largest moving projects and commercial storage needs. 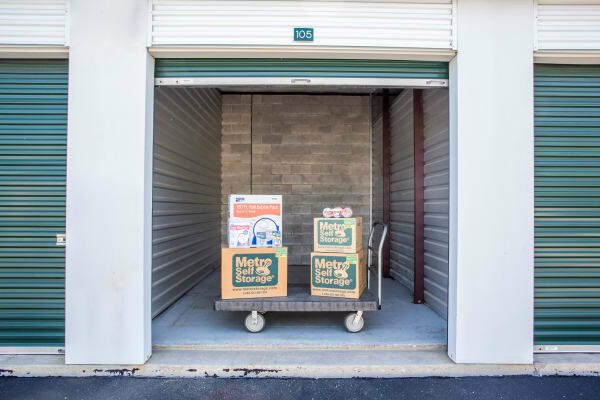 We also have a Resident Property Manager who lives on site and is happy to guide you through the storage process with as little or as much help that you need.